Recognition for Kensington SC keeps coming. 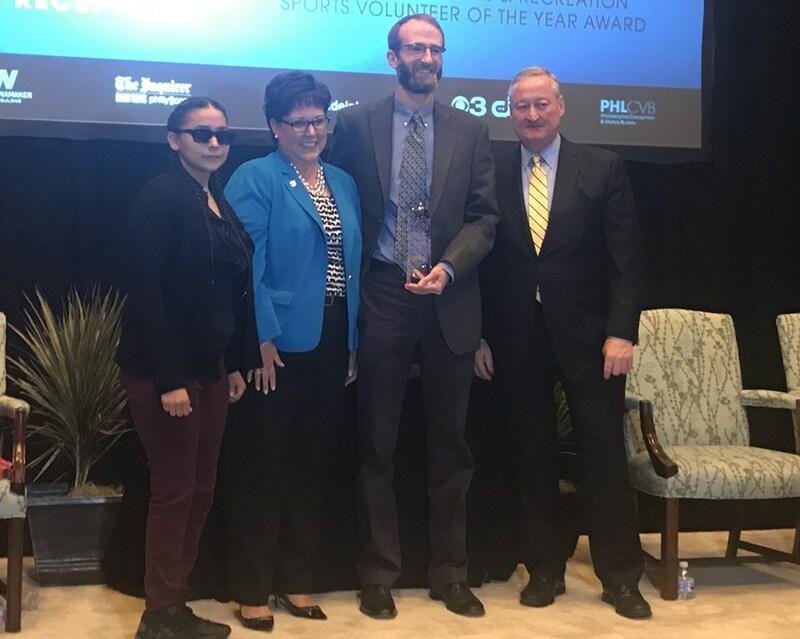 After receiving the Wanamaker Award last summer (pictured above: KSC volunteer Yadelies Prieto, Philadelphia Parks & Rec Commissioner Kathryn Ott Lovell, KSC Executive Director Jim Hardy and Philadelphia Mayor Jim Kenney), the club was featured by the Philadelphia Inquirer over the Thanksgiving weekend. "'Community Advancement Through Soccer' is the club motto, ingrained in everything (Jim) Hardy does. Soccer is key, but education is perhaps even more important. Athletes and parents are encouraged to take home the books displayed prominently in the clubhouse. There are college visits, weekly educational activities, and check-ins with players: How was your day? Do you need help in school? What are your grades like?"